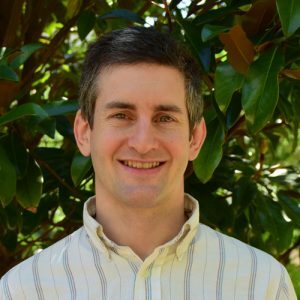 John Wilmarth is the Executive/ Office Assistant at the Center for Climate and Energy Solutions. He is responsible for providing administrative support to the vice presidents, coordinating with office support vendors and assisting the staff with technical and logistical issues. Mr. Wilmarth has experience in event management, systems administration and IT. He was most recently the Operations Coordinator at Aurora, a mixed use art & music venue in Providence, Rhode Island. While there he provided space for under-served and underrepresented communities to express themselves in all mediums including art, film, dance, theater and live music. Mr. Wilmarth earned his Bachelor of Arts degree in English from the University of Rhode Island.